Jordan View Townhomes is the perfect oasis in a residential area within walking distance to everything. 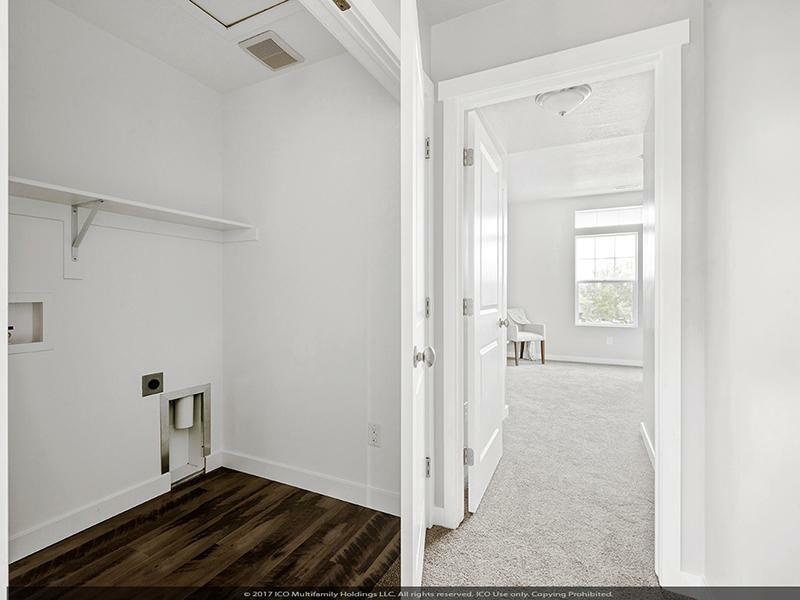 Indulge yourself in better living, with our deep soaking bathtub, stand-alone shower and deep soaking bathtub in the master suites, 2-car garages, full basements, dedicated laundry rooms, high end slate finish appliances and large walk-in closets. 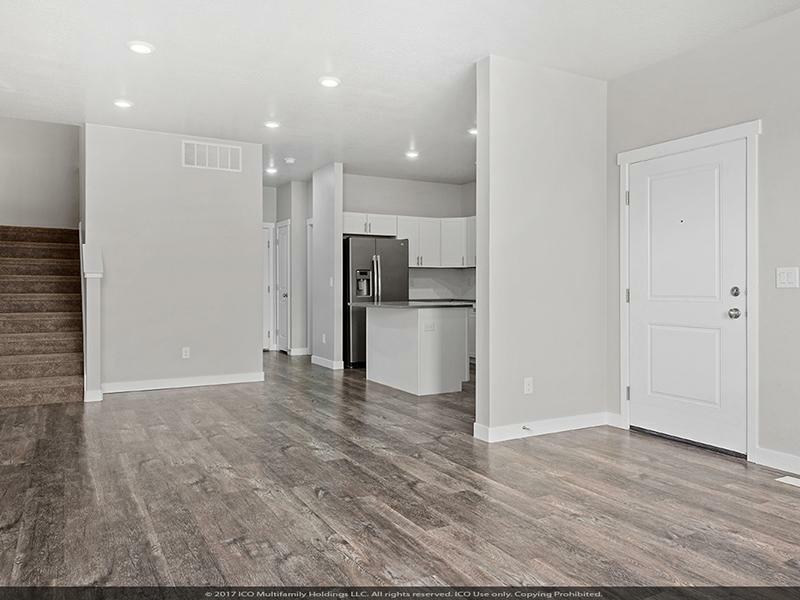 With distinctive wood-style flooring and a designer kitchen tile backsplash*, you’ll find yourself yearning to stay home each night. Our Saratoga Springs location puts you at the forefront of scenic trails, the shores of Utah Lake, and premier shopping and dining. You deserve to love where you live. 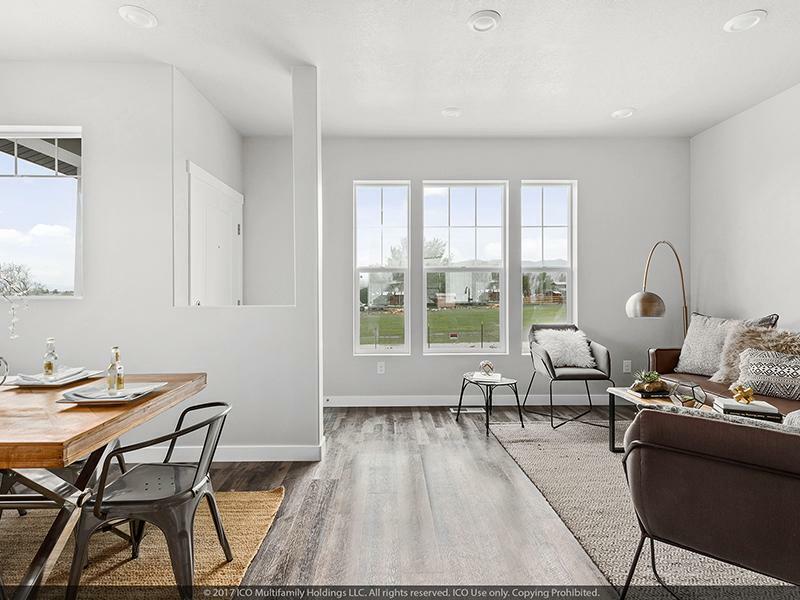 Jordan View Townhomes in Saratoga Springs gives you all the reasons in the world to come home and relax. Come by and tour today! You’ll be glad you did. 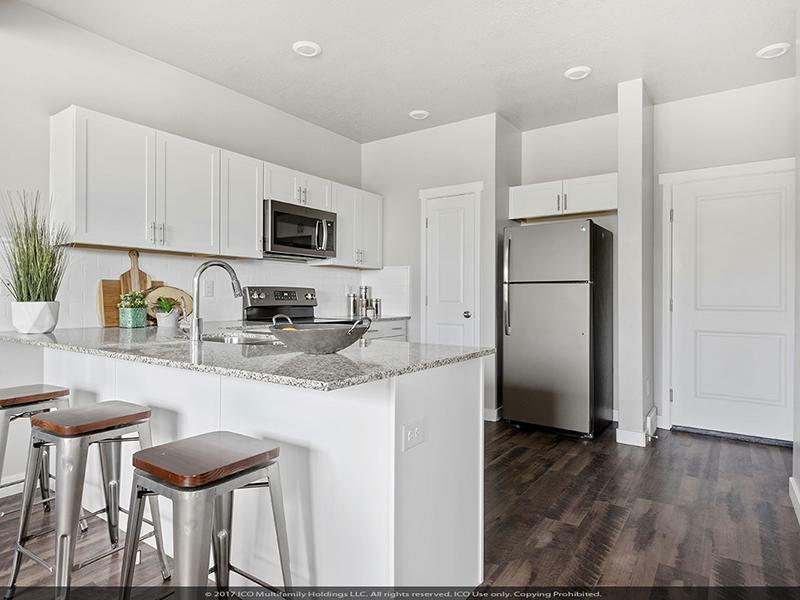 Jordan View Towns in Saratoga Springs, UT has the perfect location to give you a well-rounded lifestyle. 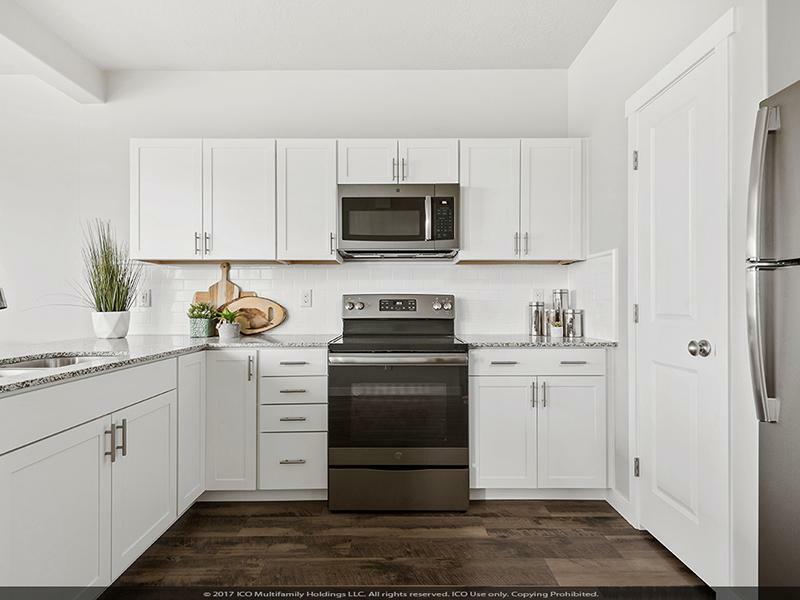 Stroll through our photo gallery to get an idea of our 2, 3, and 4 bedroom floor plans, and then schedule a tour to see Saratoga Springs living for yourself. Nestled along the northwestern shores of Utah Lake, Saratoga Springs is a relatively new city that has experienced explosive growth since its incorporation in 1997. Saratoga Springs offers residents access to a host of recreational opportunities in the nearby Wasatch Mountains, which also lend beautiful views to the city, as well as on the Jordan River and Utah Lake. 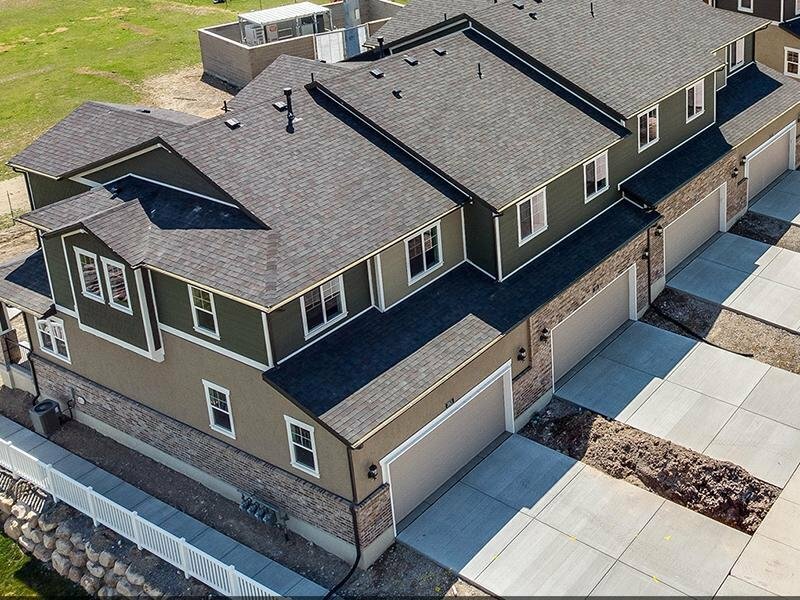 Come check out our luxury townhomes.